British Airways has announced it will focus on improving its premium services, investing £400m in Club World (long-haul business class). 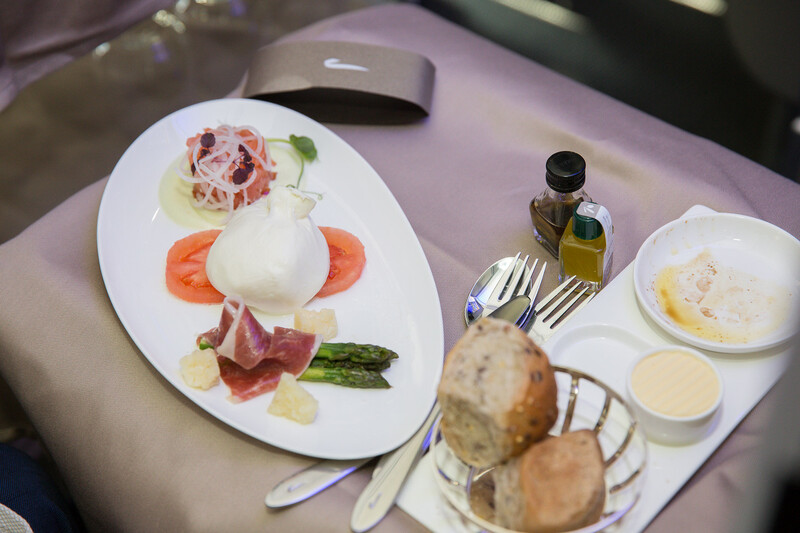 The airline aims to enhance the dining experience at 38,000 feet and deliver the best possible night’s sleep. BA will also introduce Club Europe (short-haul business class) on UK domestic services, install latest generation Wi-Fi across the fleet, and introduce self-service check-in and biometric boarding gates to speed up the airport journey. 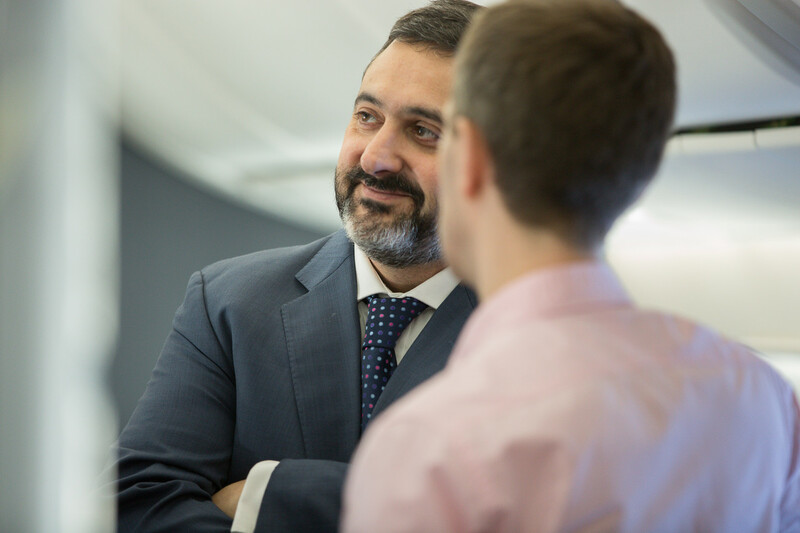 Alex Cruz, British Airways’ chairman and CEO, said: “We will invest and innovate where our customers value it most, and differentiate ourselves with a unique onboard experience and service. We’re investing in Club World, focusing now on improved catering and sleep and in the future on a new seat. From June new catering will be introduced in to the Heathrow business lounges to improve food quality and extend the breakfast service to 11am. BA is also making efforts to improve sleep quality onboard its aircraft, introducing fresh new linen, bigger pillows, a soft mattress topper and duvet. From September a new restaurant-style dining service will begin in Club World, with display trolleys allowing customers to select dishes from a choice of freshly prepared starters and desserts served on brand new table settings. The airline says it is also developing options for a new seat in Club World with direct aisle access in 2019. Details have yet to be released. Club World won’t be the only cabin to be given an overhaul. 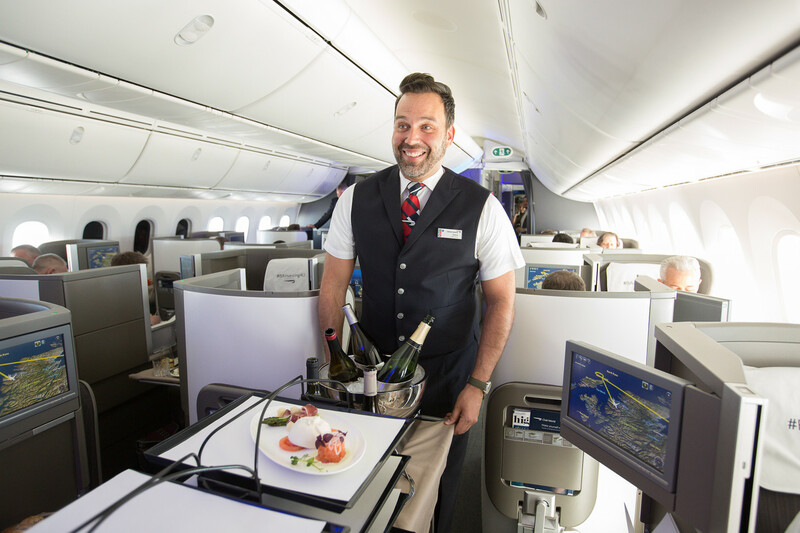 BA’s short-haul cabin – Club Europe – will also offer a new experience, including new crockery, champagne, improved menus and members of cabin crew pouring wine. BA will introduce Club Europe on UK domestic flights this week, with prices starting from £199 return. The aim is to offer a a more consistent experience for business class customers across the British Airways network. Business and First customers will notice changes in lounges too, starting with the new complex at Gatwick Airport’s South Terminal. With sweeping views of the runway, the new First and Club lounges have 40 per cent more floorspace than the airline’s former lounge in North Terminal. The highly anticipated First Wing at Heathrow is now open at Heathrow Terminal 5, offering a dedicated check-in area for First Class customers, a two-lane security channel and direct access to the Galleries First Lounge and Concorde Room for the first time. Customers who travel to or within the US often will be pleased to learn that BA is investing $110m (£88m) on lounge facilities in the US. New York’s JFK Terminal 7 will receive over $65m (£52m) worth of investment over the next 2 years. First and Club World lounges will be refurbished and the customer experience will be improved at check in, security and boarding. Boston’s new lounge has just opened, coinciding with the A380 starting on the Heathrow-Boston route. The facility is 30 per cent larger than the previous lounge, has direct gate access and stunning views over the Boston skyline. Next year Aberdeen and Rome’s lounges will be revamped, and Geneva will be expanded. Further investment is planned in San Francisco, Johannesburg, Manchester and Chicago. Heathrow’s Terminal 5 lounges will be revamped over the next few years, starting this month with the flagship Concorde Room for First customers, which will have new furniture and a refreshed look and feel. BA aims to have 90 per cent of its total fleet Wi-Fi enabled by 2019. The latest generation of Wi-Fi will be rolled out across British Airways’ long-haul network first, with short-haul Wi-Fi commencing later in the year. British Airways will become the first airline to offer connectivity using Europe’s first ever 4G high-speed inflight network. There will be a choice of two options: Simply Connect or Connect Plus. Customers can choose whether they connect for one hour, four hours or the full flight. Simply Connect supports basic web browsing, email and instant messaging with prices from £4.99 while Connect Plus provides a faster connection speed supporting video streaming services from £7.99. Technology will also be used to simplify and speed up customer’s journeys through the airport, with the opening of the airline’s first three automated self-boarding gates for UK domestic flights at Heathrow Terminal 5. The automated gates use facial recognition technology to allow customers to simply scan their boarding pass, before walking straight onto the aircraft. British Airways colleagues will still be on hand to help customers who need a little extra assistance. Additionally, customers are now able to self-service bag drop at Heathrow and Gatwick. Excellent it is about time that BA upped its game. For far too long they have lagged behind others especially the Middle Eastern airlines like Etihad, Qatar and Emirates who all offer a superior standard than that BA currently provide. They need to up the catering at Gatwick each meal would not have cost more than 75p on our recent flight. They need to look at flight comfort in Economy too. Not putting in extra rows. Thanks Gary, we are glad you found our post interesting.